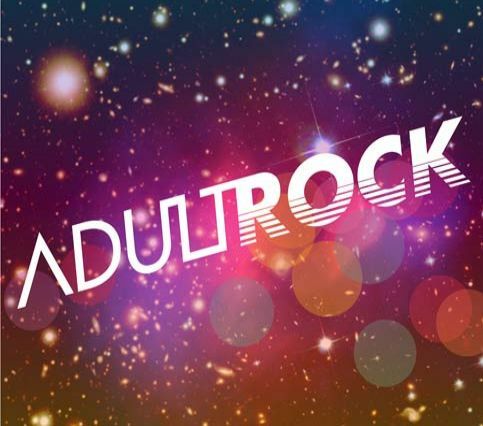 Gavin Elsted has been receiving some well deserved plaudits for his We Are Losers side-project of late but he’s also been busy with some solo electronic/remix work under the moniker of AdultRock. The mercurial Mr. Elsted has released a rather exceptional EP which flew completely under the radar of most. It’s undeniably chilled, laid-back electro, brimming with superfluous ambient beats and chilled-out grooves. You should probably check out the Barry Gruff May Mix he did in ,yes, May. Anyway, there’s a free 4-track EP available from Bandcamp.